We’ve had an amazing weekend with Politechnika Wrocławska students! We’ve been discussing topics like internships or how to get your first job as an IT expert during our workshops. We would like to thank PWR’s students for their engagement and a really nice time! 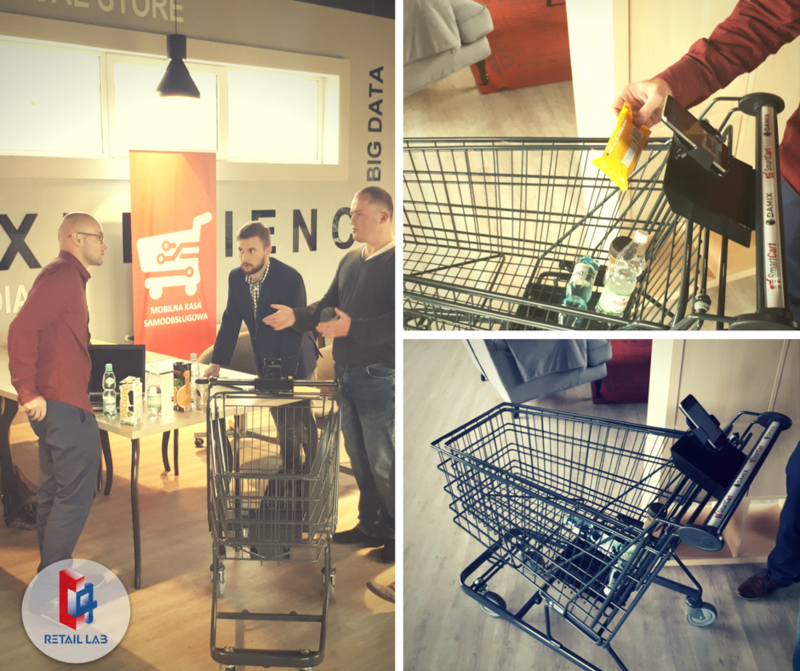 Carrefour Poland qualified SmartCart to the acceleration program, including assistance in obtaining financing for the project. After several months of testing in the Carrefour laboratory store, the solution will be implemented in selected chain stores. 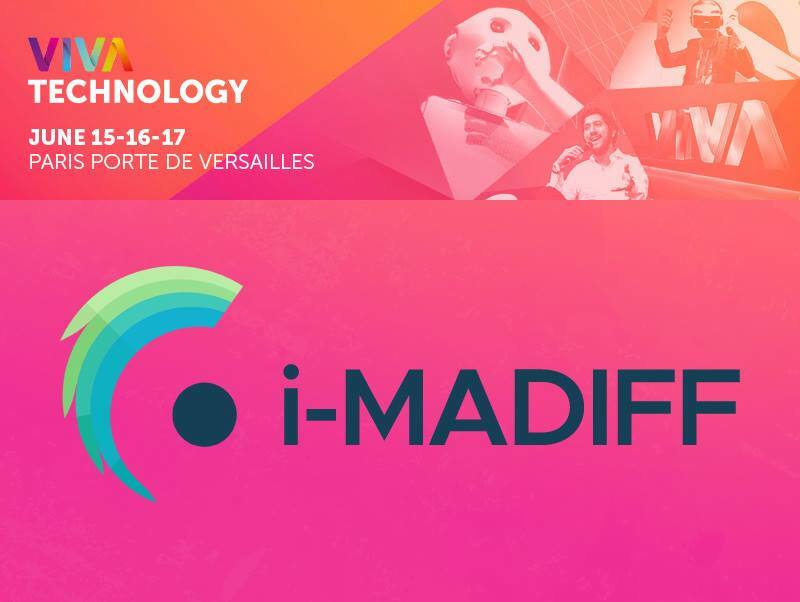 We’ve been to Le Bourget space show 🙂 read more about it here.